You can make anyone cry very easily but making someone laugh is the most difficult thing, and once you gain perfection in it there is no looking back. 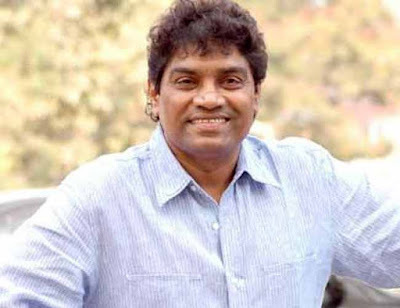 Born on 14 August 1957 as John Prakash Rao Janumala, Johny Lever is known for his perfect comic timing and evergreen funny dialogues in the Indian film industry. 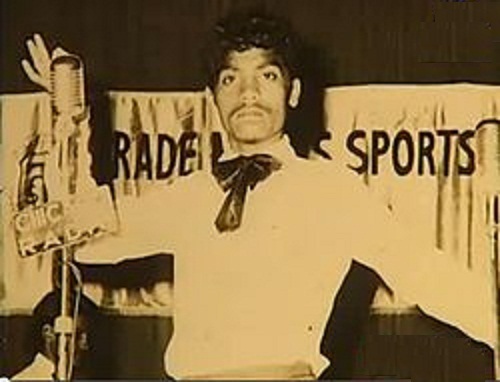 Johnny was born in Prakasam, Andhra Pradesh and was brought up in Mumbai's King's Circle area popularly known as Dharavi. 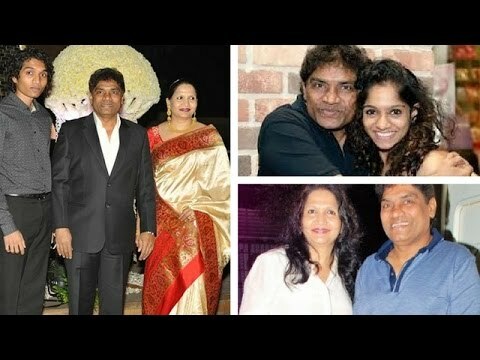 His father was an operator in Hindustan Lever Ltd. His mother tongue is Telugu and he is the eldest in the family consisting of three sisters and two brothers. He did his schooling from Andhra education society English High School till class 7th. He was unable to continue his studies due to financial crisis. He started doing odd jobs for survival. Johnny started imitating Bollywood stars in the streets of Mumbai. 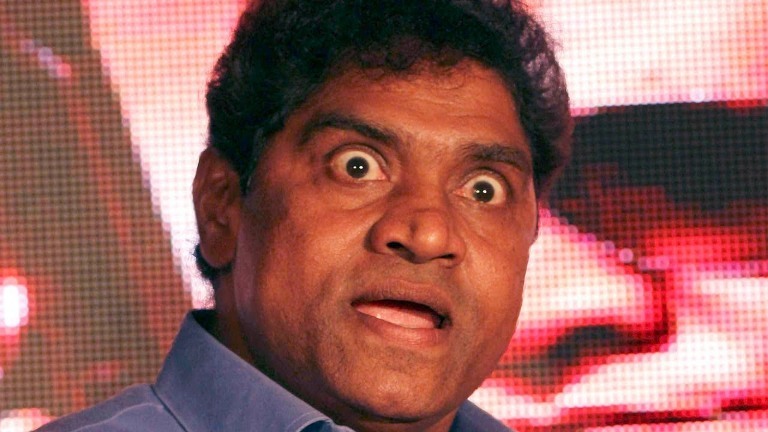 During a Hindustan Lever Limited company function, he mimicked a few senior officers, and from that day on, the workers said he was not John Rao but was Johnny Lever. When he later joined the film industry, he decided to keep the name. Johnny started doing stand up comedy in musical shows and after earning fame, joined the group of Kalyanji-Anandji, a legendary music direction duo. 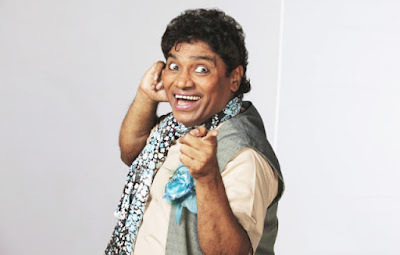 Even before joining Hindustan Lever, he was giving stage performances. Because of his growing absenteeism and since he was earning well from stage shows, he quit HLL in the year 1981. He did a lot of shows and world tours with them, one of his first big tours being with Amitabh Bachchan in 1982. At one of his shows, actor Sunil Dutt noticed his talent and potential and offered him his first movie Dard Ka Rishta. During this period, he also did a few commercials for Kachua chhap incense, directed by Shekhar Kapur. 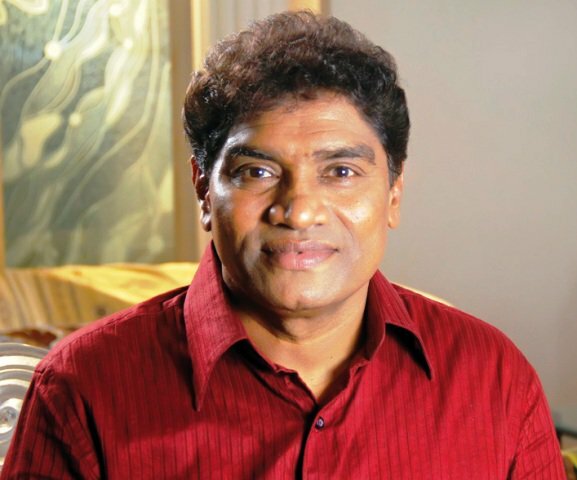 In 1986, he performed in a charity show called "Hope 86", in front of members of the Hindi film industry as a filler and was loved by the audience. His talent was recognized, which resulted in producer Gul Anand offering him the film Jalwa, alongside Naseeruddin Shah. 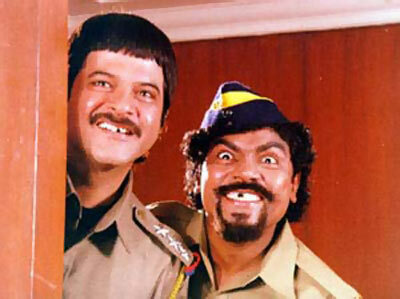 He got his first break in the year 1984 with Tum Par Hum Qurban. 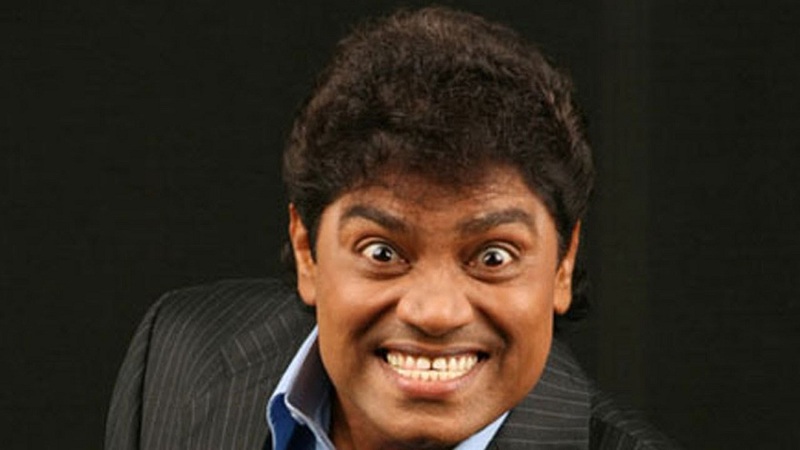 Till now he has acted in around 300 films. He is the president of MAAM (Mimicry Artist Association Mumbai), and has done thousands of live shows all over the world. In 1998, Johnny was convicted and sentenced to seven days imprisonment for disrespecting the Indian National Anthem, constitution and the flag at a private function hosted by Anees Ibrahim Kaskar, brother of global terrorist Dawood Ibrahim, head of the infamous D-Company. However, he was relieved of all charges subsequently.